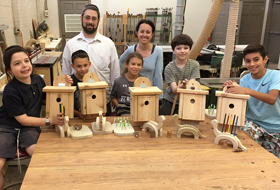 Private Lessons for Kids and Woodworking Summer Camps! 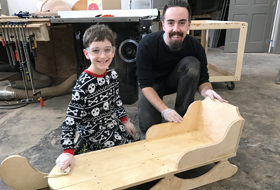 We’re excited to offer year-round private lessons for kids ages 8 and older as well as summer camps for kids 9-11 and for kids 12-14. For older teens, please feel free to call us (267-331-5880) or email to discuss the possibility of adult group classes!